10 scans per page. Sites/forums may repost. 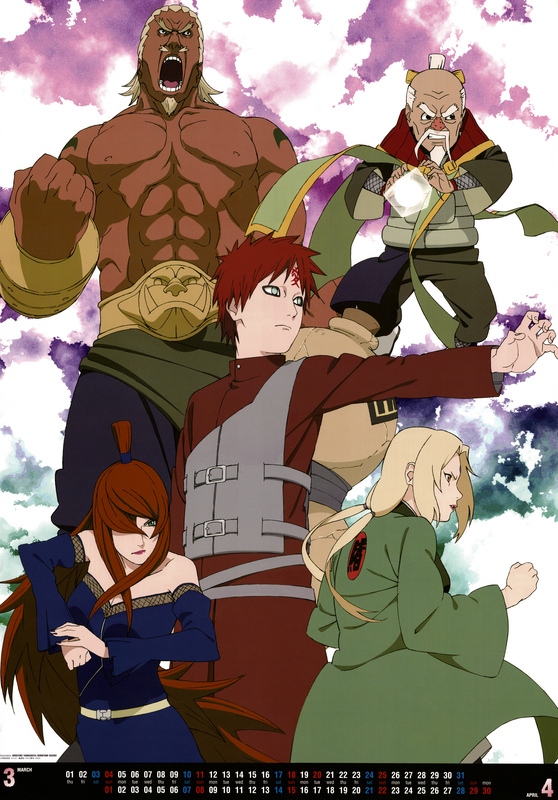 the five kages are always cool together. Gaara like kazekage, he looks great! I likes the five kage! So cool and hot! Thanks for the scans are great!